Killing time in Beijing airport…..
Here’s a behind the action photo (made by my best friend Brian). Enjoy! Made while killing time waiting for my flight home from China, this summer. Made on a walk around Marrakech, the very first day in town. Tokyo is in my top 3 of coolest cities in the world, the list is top by San Francisco, Tokyo coming in on a close – but no cigar – second place. Went passed this cow, when I was on my way to photograph the sunset at the lighthouse at Rudbjerg Knude in Jutland. Here’s another photo from that same Bryce Canyon morning, I posted yesterday. 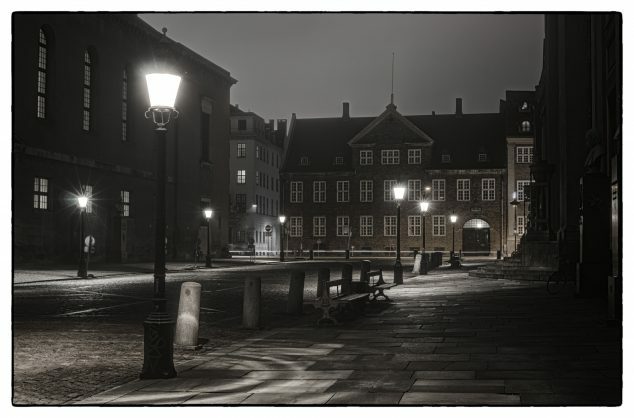 From an evening trip I had to Kronborg castle earlier this year, with my girlfriend and one of her friends.